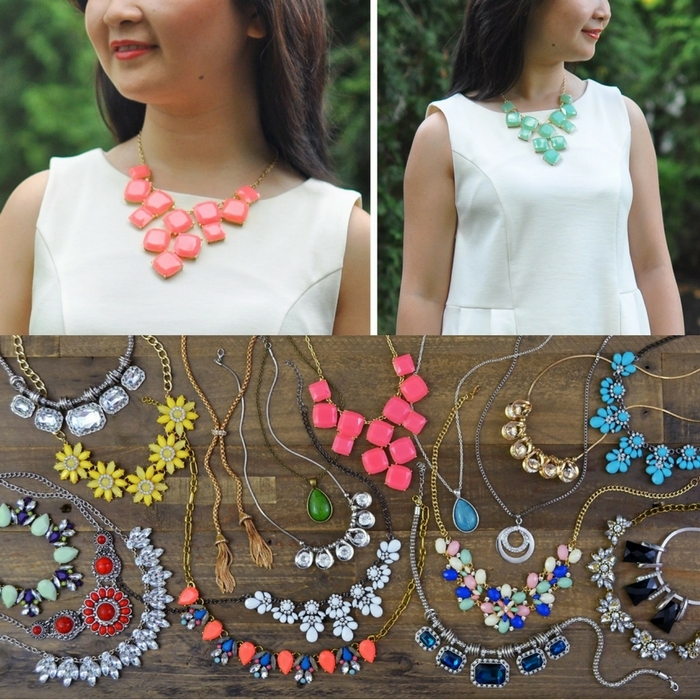 Statement Necklaces Just $5.99! Down From $24! Go to Jane and get a huge discount of their necklaces! Get Statement Necklaces for just $5.99 down from $24! It’s time for a huge blowout on our most popular items. With multiple styles and colors to choose from, you are sure to find a few that you love.